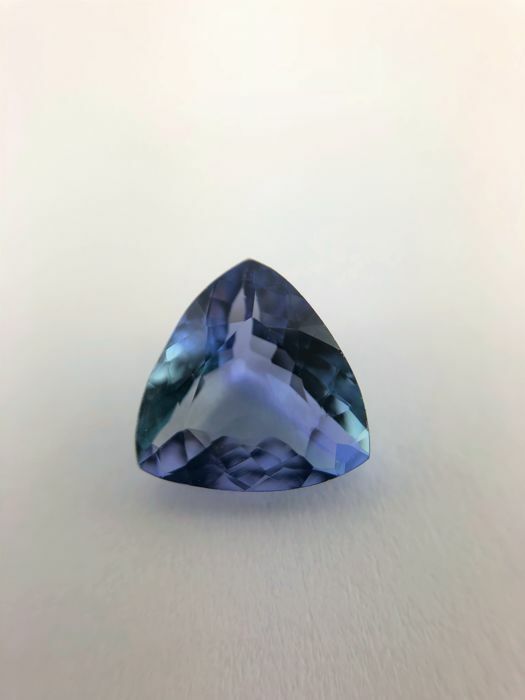 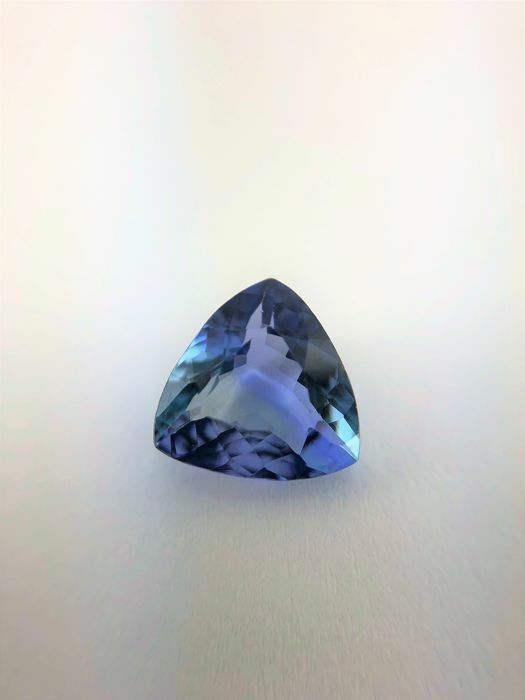 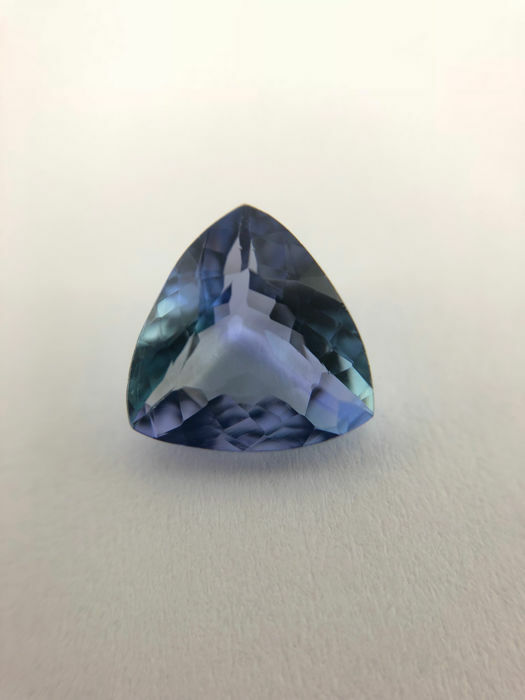 Comments: Natural Tanzanites are commonly enhanced thermally. 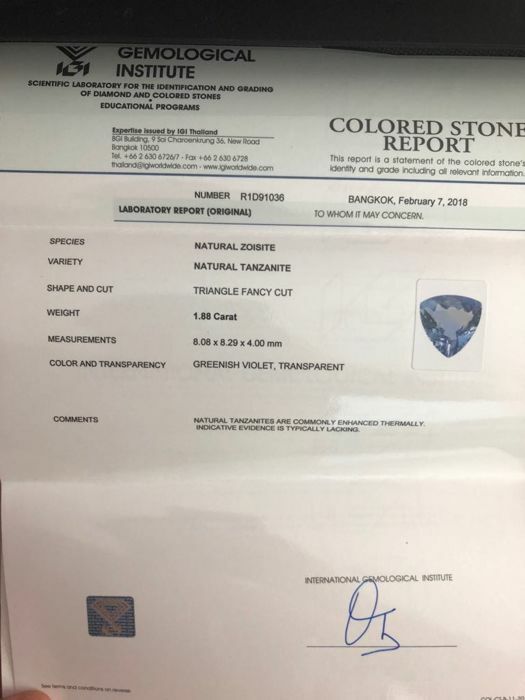 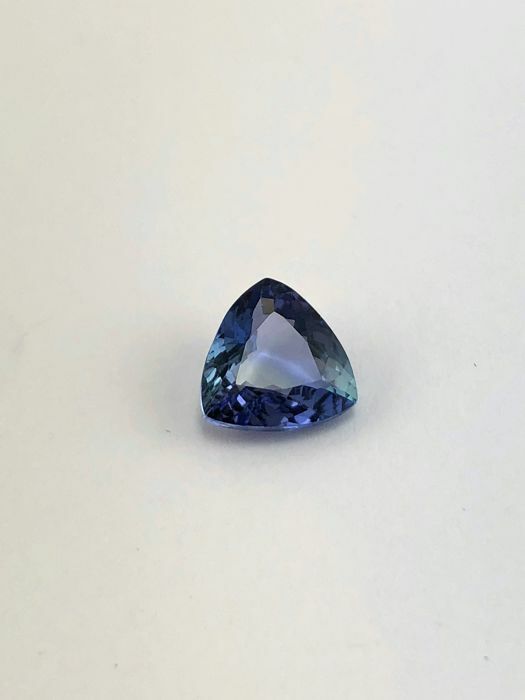 The certificate will be shipped with the tanzanite. 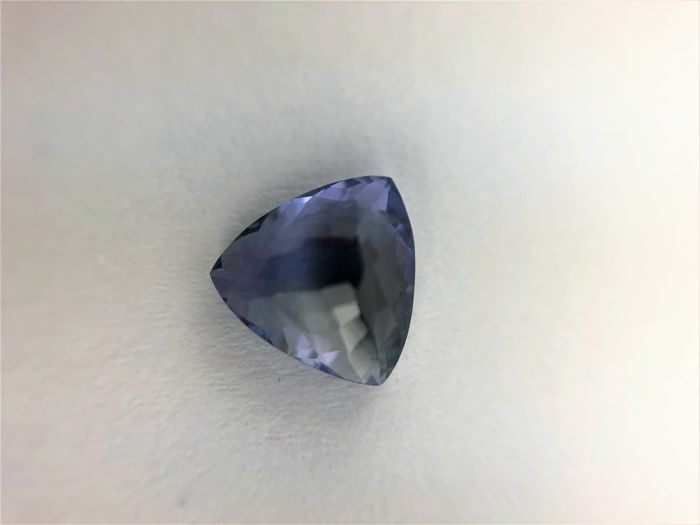 There are included photos taken at more than 10X, with macro obective, so there might seen inclusions or cotton hairs that are not visible to the naked eye. 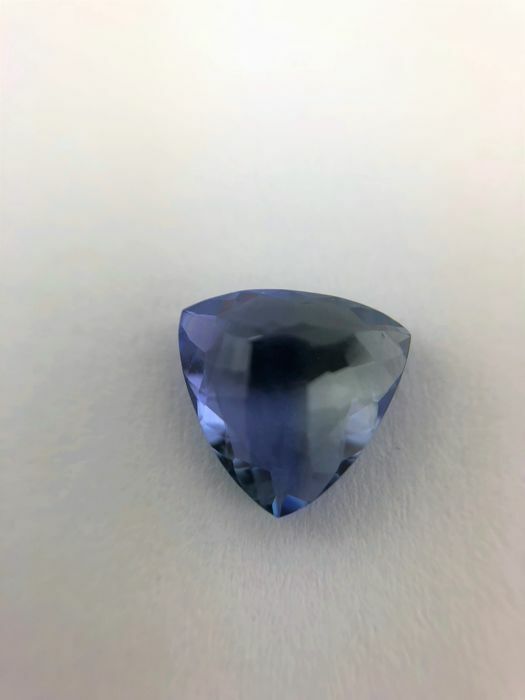 You can pick up this lot from the seller: Sutton (Surrey), United Kingdom.